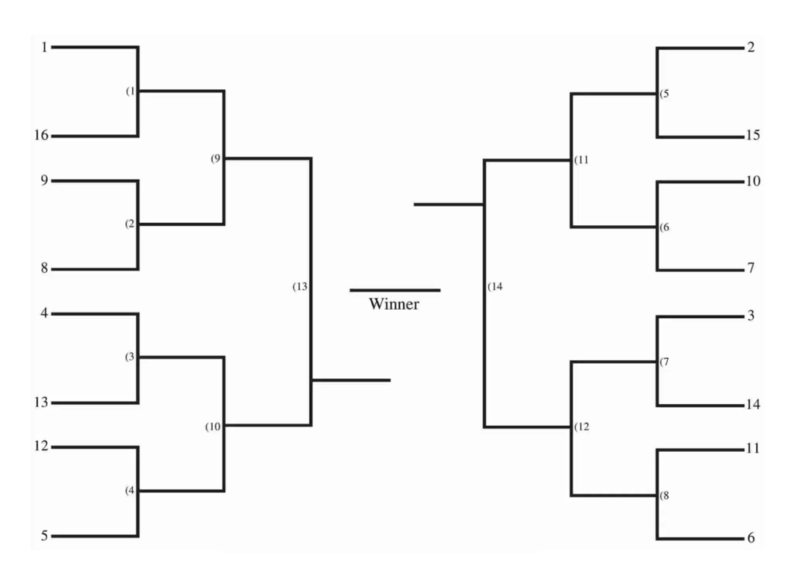 Looking for a 16-team bracket template for your upcoming tournament? Our sixteen team brackets have been created for 16 teams (obviously), single-elimination with four rounds of games that will ultimately crown the tournament champion. Our blank tournament brackets are fillable and editable, too. Why a Sixteen Team Bracket? The most-popular example of an sixteen team bracket is the one during March Madness. That’s when the field of 68 teams is pared down to the Sweet Sixteen. The Sweet Sixteen is the fourth round of the NCAA Tournament following the First Four, Round of 64, and Round of 32. As the name suggests, this stage of the tournament features the 16 teams that remain in the tournament field. Sixteen teams allows the bracket to be nicely balanced meaning it won’t require any play-in games or byes. As you can see from the bracket, with eight teams and four games on either side of the bracket; it gives all the participating teams an opponent in each of the eight games of that first round. 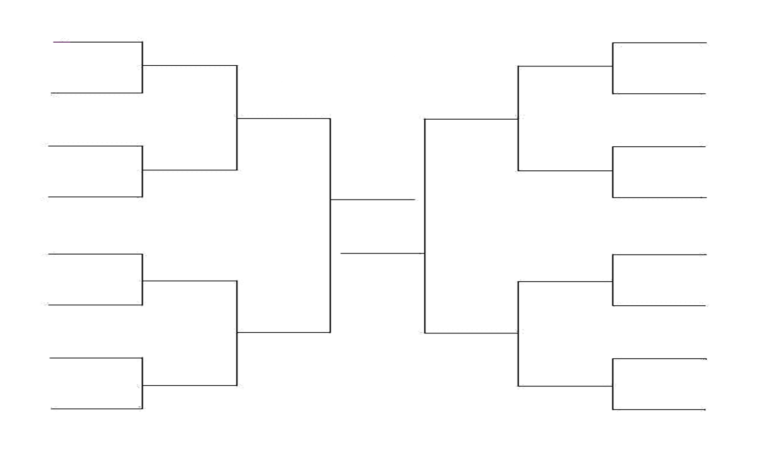 After that first round, the eight remaining teams move on to the quarterfinals — or for the purpose of this post, an 8-team bracket or Elite Eight. Brackets that have 4, 8, 16, 32, or 64 teams participating in a single elimination tournament allows half the field to be eliminated in each round up until there’s only one undefeated left. One may also refer to the 16-team bracket as the 8-4-2-1 tournament format. These numbers refer to the amount of games played in the 16-game, single-elimination bracket. With a 16 team bracket, you will probably have to seed each team from the best team (#1 seed) to least best (#16 seed). Though this might seem confusing, seeding the teams shouldn’t be difficult. That’s because seeding is easy to match; starting with the #1 seed playing the #16 seed. 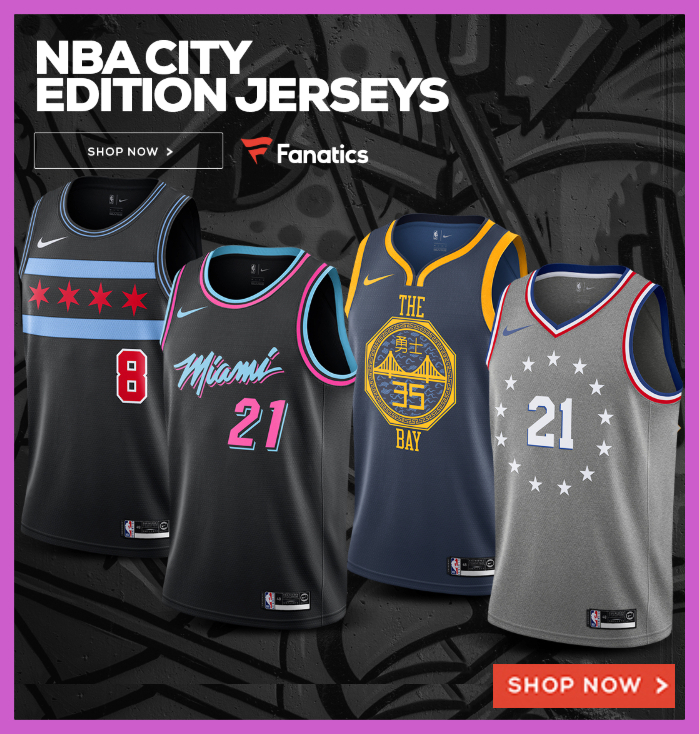 From there, it’s just picking the next highest seed to play the next lowest seed. And here’s how those seedings will look like when placed in the blank bracket. Our empty 16-team, single-elimination brackets allows you to download the bracket in whatever format in landscape layout to print out and fill in everything you need by pen or pencil. . If it’s PDF you want then please download the latest version of Adobe Reader to properly view, print and edit our PDF 16-team bracket. If you’re like to edit and customize the bracket, like adding in seeds, teams or logos, dates, times, and locations then please download and the Word document version to properly edit and fill in your tournament’s information.